Grab your parasol: this feelgood classic is a ray of dazzling sunshine. Pollyana always stays happy, even when life is tough… Strict and grumpy Aunt Polly never wanted any children. She thinks kids are a noisy waste of space. 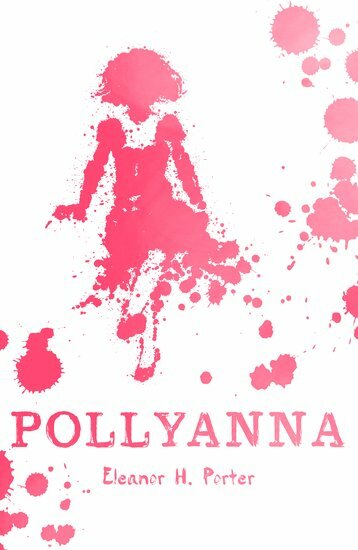 So she isn’t happy when she’s dumped with an orphan child: her late sister’s daughter, Pollyanna. And when the little girl arrives, she soon finds herself in trouble! But though Pollyanna has nothing in the world to call her own, she does have one precious gift: her bright, sunny nature. She can find the good in everything – even scolding Aunt Polly! Can she keep smiling when disaster strikes?